Beyond the reach of mental maths. Still, Raja Natwarlal isn’t one of those actively awful films. But neither does it sparkle. This one is a con story alright, but the con is on the viewer! Plot: फिल्म निर्देशक कुणाल देशमुख ने फिल्म बनाने के कहानी तो बेहद रोमांचक चुनी, लेकिन जब पटकथा ही बेकार हो तो भला कैमरा कहां तक पब्लिक को बांधे रखे। फिल्म राजा नटवरलाल की कहानी भारत के मशूहर ठग नटवरलाल से प्रेरित जरूर है, लेकिन इसमें उतना दम नहीं, जितना. An attempt to create a 'naya India ka naya Natwarlal' had to be smarter, else it is just demeaning the original icon! Average. 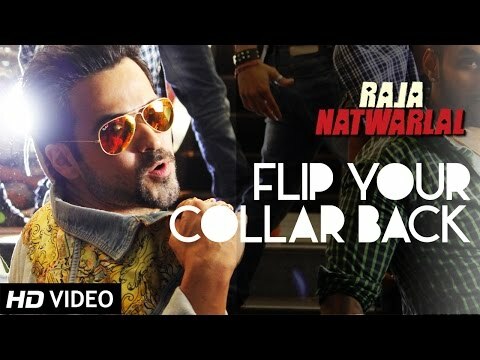 Boasting the dependable Emraan Hashmi UTV Motion Pictures’Raja Natwarlal’ is able to ‘con’ Hashmi’s die hards but for rest it’s a diminishing unexciting con drama that wastes the given opportunity. 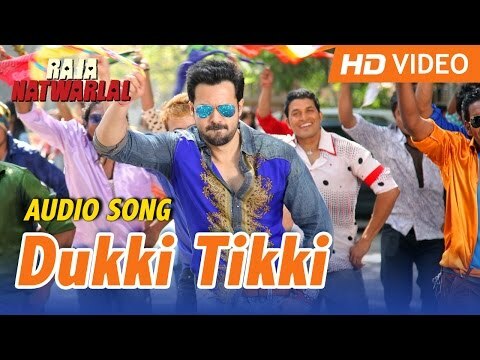 Emraan Hashmi is back in his serial kisser avatar in ‘Raja Natwarlal’ which has him playing a conman. Directed by Kunal Deshmukh, the movie hits the theatres today and let’s see how the review of the movie is. नटवरलाल की कहानी भारत के मशूहर ठग नटवरलाल से प्रेरित जरूर है, लेकिन इसमें उतना दम नहीं, जितना.. In fact, this story about a con artist trying to avenge the death of his friend is nothing but plain boring and exhausting to sit through. Go watch Raja Natwarlal only if you dig con films, or else dig deep into your DVD collection and watch Khosla Ka Ghosla or Special 26.